One of the most common challenges for many small business owners is keeping their cash flow on an even keel. 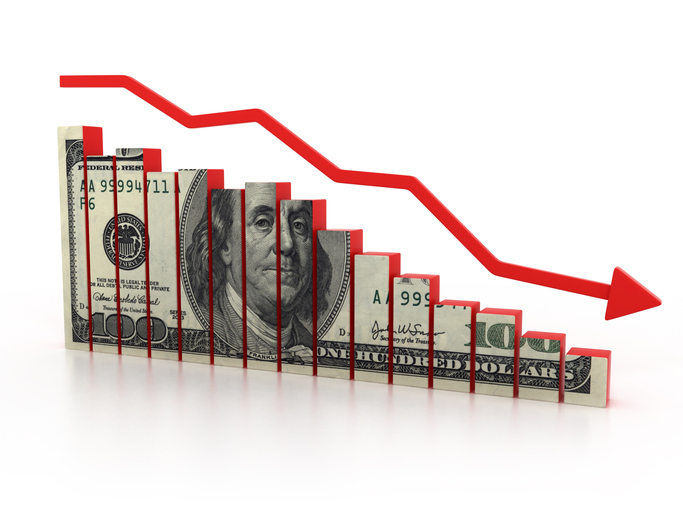 In fact, according to a U.S. Bank study, 82% of business failures can be attributed to poor cash flow management. When a customer doesn’t pay on time or your sales projections end up being lower than anticipated, that can put a major pinch on your ability to cover day to day expenses. Finding ways to navigate a temporary cash shortfall can help put your business back in the black as quickly as possible. When a cash flow crunch strikes, one of the first defensive measures to consider is delaying some of your payments if you can. While you can’t put off paying your utility bills or rent payments, you may be able to negotiate an extension of the due date with some of your other vendors and suppliers. If you have a history of paying on time previously, they may be willing to cut you a break and let you hold off on paying for a few extra days or weeks until you have the cash. If your vendors are open to allowing you to delay payments in the short-term, consider using that as an opening to renegotiate your existing payment structure for the long-term. For example, if you normally pay on a net-30 basis but you find yourself running into the same cash flow problems each month, extending payment out to 45 days instead may give you some much-needed wiggle room. Speaking of your budget, you should be taking a closer look at what you’re spending when you find yourself in a tight spot. Specifically, you want to examine your expenses to see if there’s anything you can put on hold or cut out altogether. For instance, if sales are down, reducing your weekly or monthly inventory order could be an option. Dropping recurring subscription services may be another. The more you trim, the more money you’re putting back into your cash flow. Finding yourself short on cash can be frustrating, especially when you have outstanding receivables that you’re waiting on. Sending out friendly reminders to late-paying customers may facilitate some cash coming your way, but if you’re really pressed for time, offering a discount could motivate them to pay faster. Just remember to weigh the cost of the discount against the benefits of having cash in hand sooner rather than later. Giving a discount is one way to speed up cash flow but getting a discount can be just as valuable. Ask your vendors if there’s any possibility of receiving a discount on the services or supplies you’re purchasing. Even if it’s just 5%, that could make a significant difference in how much cash you’re having to part with each month. It can also help to balance out any discounts you may be extending to your customers. Raising prices is a necessary part of doing business, and it’s something to think about when you’re in a cash flow jam. You don’t, however, want to raise prices arbitrarily. Look at how much you’re spending on supplies and inventory and compare that to what you’re charging. Has it been awhile since you increased prices? How do your prices measure up against what your competitors are charging? Raising prices can help to bring you out of a cash flow slump, however, you have to do it strategically. Otherwise, you could end up driving off customers. When you’re in a dry spell and you need working capital, getting a small business loan, credit card or line of credit may be a solution. A small business credit card, for example, could be useful for covering your bills and everyday business spending. A line of credit or term loan, on the other hand, may be more appropriate if you need working capital to cover payroll. If small business financing is something you’re interested in, it pays to compare what’s out there carefully before you commit. Some types of financing may be a better fit than others, based on how much you can borrow, the interest rate and fees you’ll pay, and what you need to qualify. Most importantly, consider how repaying a loan or line of credit will affect your future cash flow. Financing could help in a pinch, but it could hurt you in the long run if you’re having to dedicate a sizable amount of your revenue to repaying what you’ve borrowed. Once you’ve overcome a cash flow crunch, the next step is creating a plan for avoiding another one in the future. Performing a regular cash flow analysis is a good starting point. This is simply a breakdown of your cash inflows and outflows over a set period of time. Running this analysis on a weekly (or monthly) basis can make it easier to pinpoint the ebbs and flows in your cash flow. From there, you can work on addressing the issues that may have lead to your initial cash crunch. 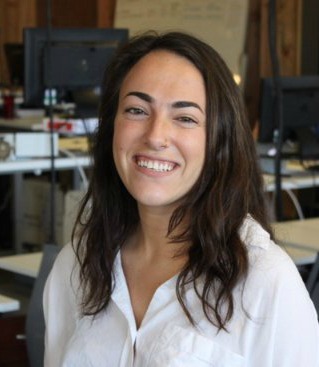 Samantha Novick is the Social Media Manager at Bond Street, a company focused on revolutionizing small business lending through technology, data, and design.